Pineview Reservoir is a large impoundment of the Ogden River at the top of Ogden Canyon. The shoreline is 98%	owned by the Wasatch-Cache National Forest, and public access is 100% open. 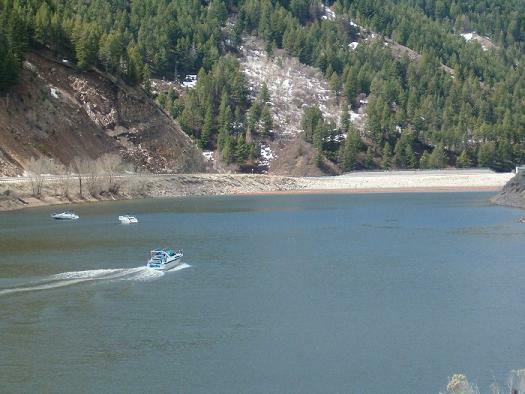 Pineview Reservoir is famous for its Tiger Musky fishing. This page may or may not be up to date. Always check the current fishing guidebook for latest rules. CLOSED to the possession of tiger muskie. All tiger muskie must be immediately released. Tiger muskie may not be taken by means of underwater spearfishing.